Nothing no banal as merely telling the time. A clock doesn’t tell time. A clock shares time, wordlessly creating consensus. The visible clock is a psychological device, an instrument that drives behavior. A glance in that direction is a fraction of a second that speaks volumes. 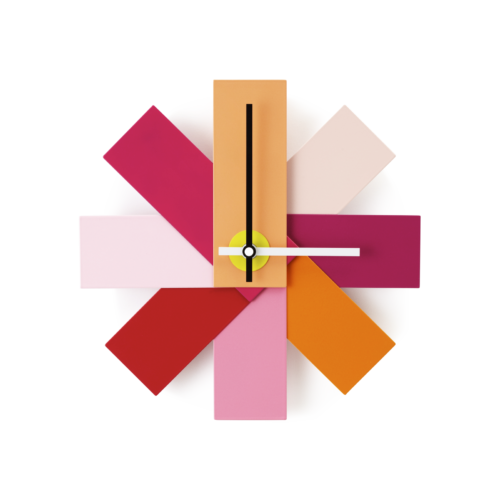 A clock urges meetings to end faster, trims tangents, and curbs chitchat. 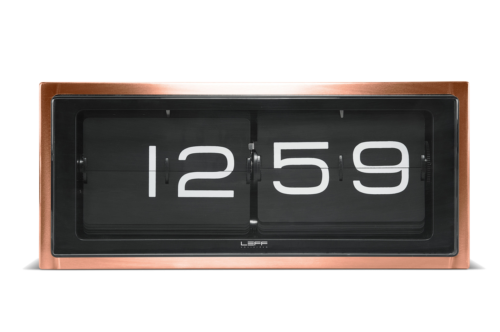 An expertly crafted designer clock does it all with elegance. Make those glances worth it.